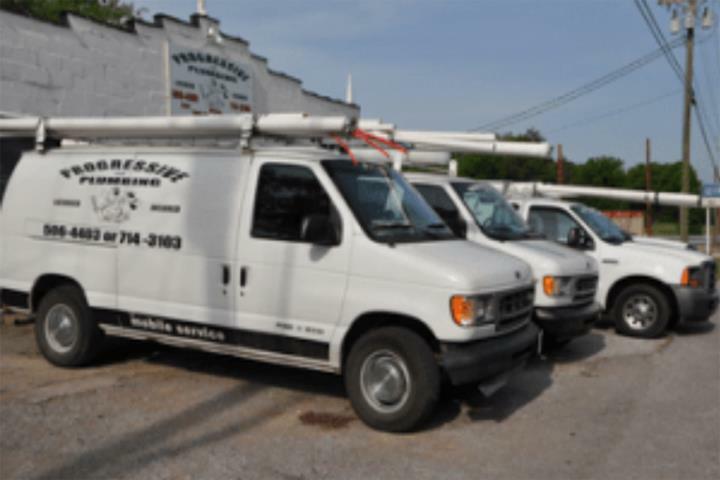 Progressive Plumbing, L.L.C., in Mount Juliet, TN, is the area's leading plumber serving Mount Juliet, Hermitage, Lebanon and surrounding areas for over 12 years. 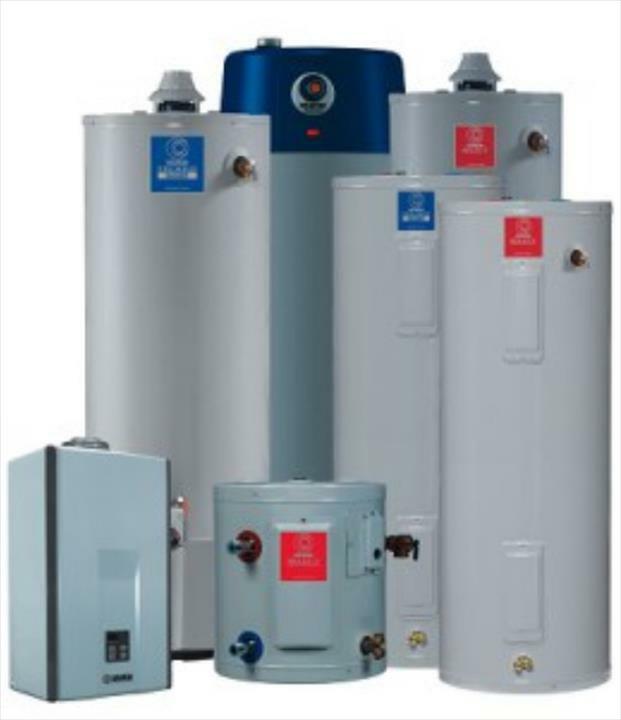 We offer residential and commercial plumbing repairs, water heater replacements, general drain cleaning, faucet repair, new construction and much more. For all your plumbing needs, contact Progressive Plumbing, L.L.C. in Mount Juliet. Established in 2005. 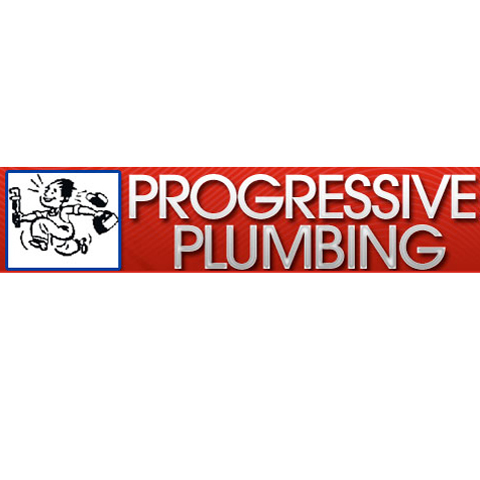 Progressive Plumbing, L.L.C. is proud to serve our local area which includes Mount Juliet, Hermitage, and Lebanon. 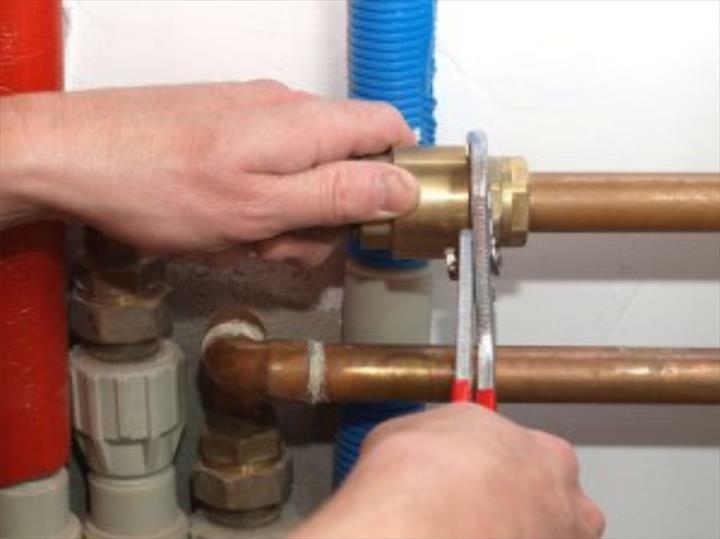 We specialize in Plumbing Repair, New Construction, and Residential and Commercial since 2005.